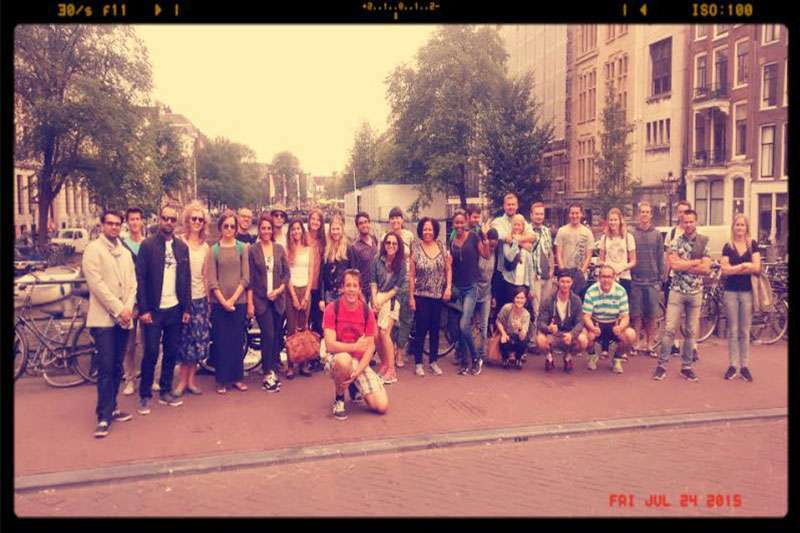 Do a walking tour in Amsterdam on your school trip! 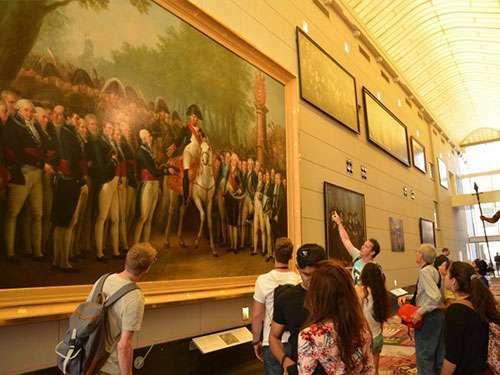 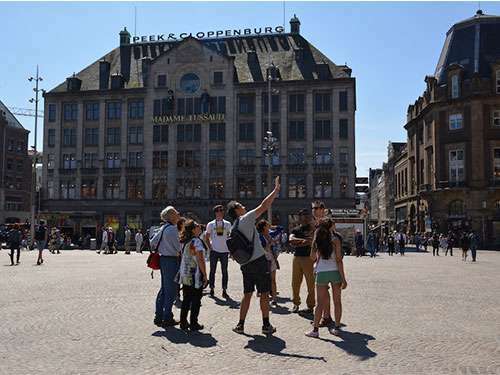 With Guided Tours Amsterdam we give a school or educational walking tour through this open-air Museum. 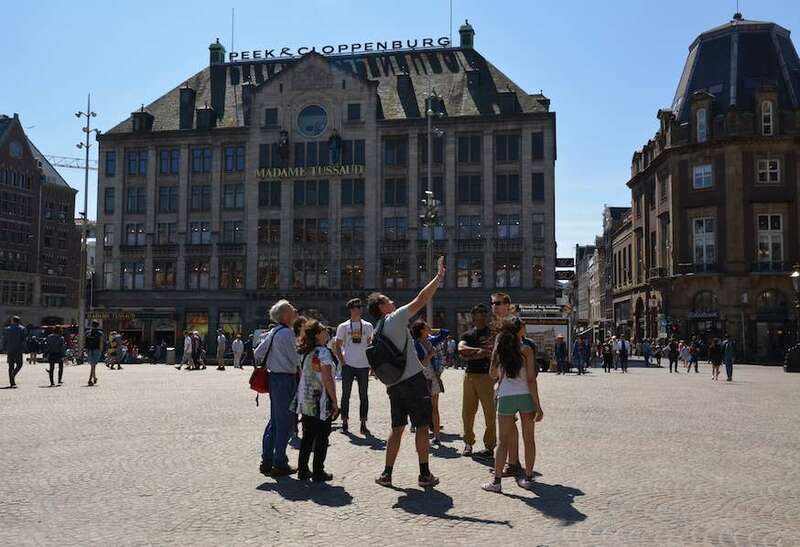 If you visit Amsterdam with a group of children at the age of 10 to 16, our Educational Tour is perhaps the best option for you. 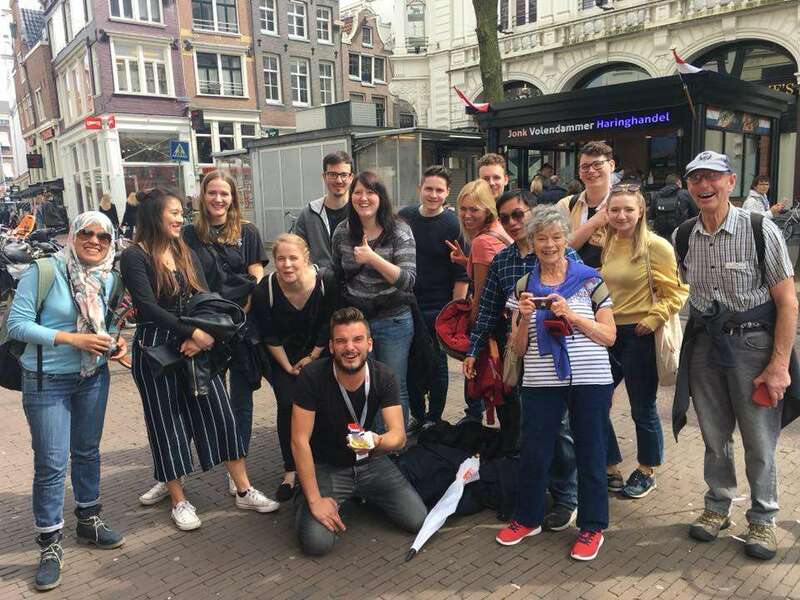 The educational part focuses especially on Amsterdam’s cultural and historical background, but our guides know how to tell compellingly for young visitors, so without making their stories too long or boring. 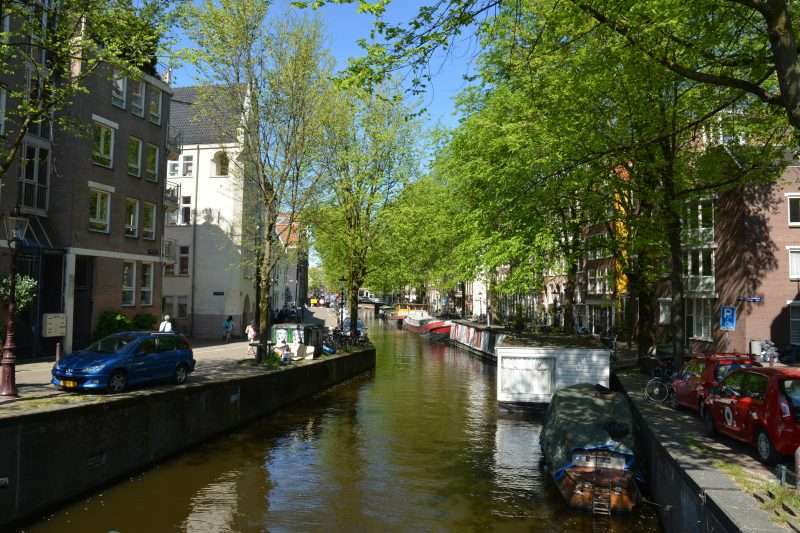 You will learn about Amsterdam’s spectacular growth in the 17th century, but also how many bikes are fished out of the water every year! 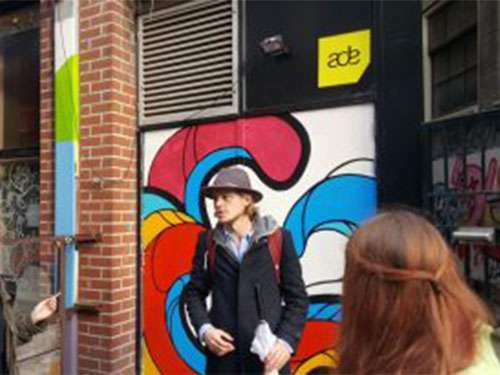 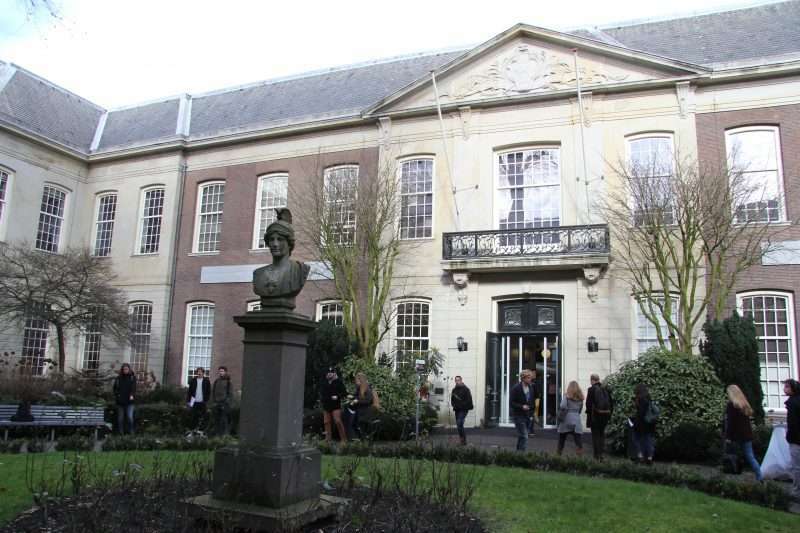 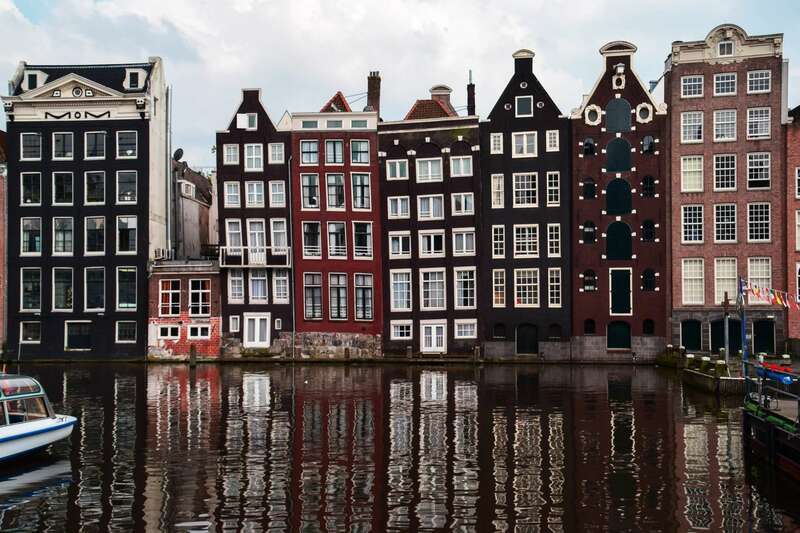 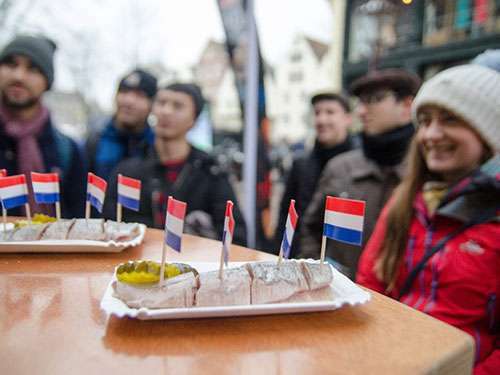 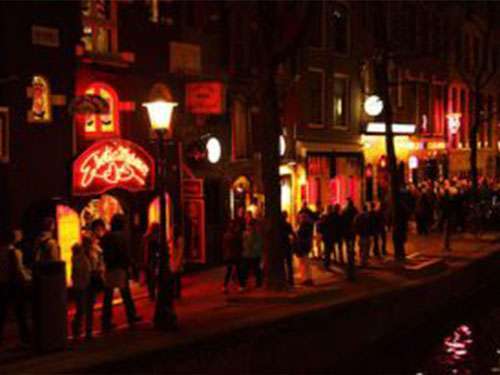 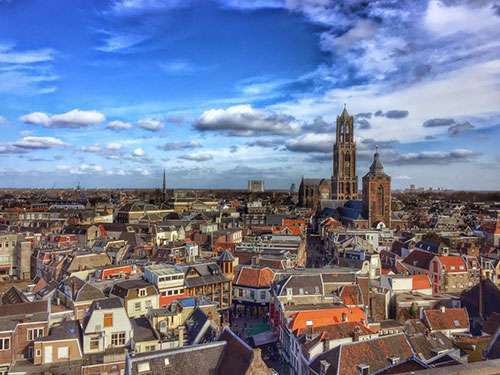 This school or educational walking tour offers a safe and fun visit to Amsterdam! 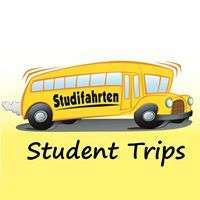 Fill in the form and tell us if you have any special requests.